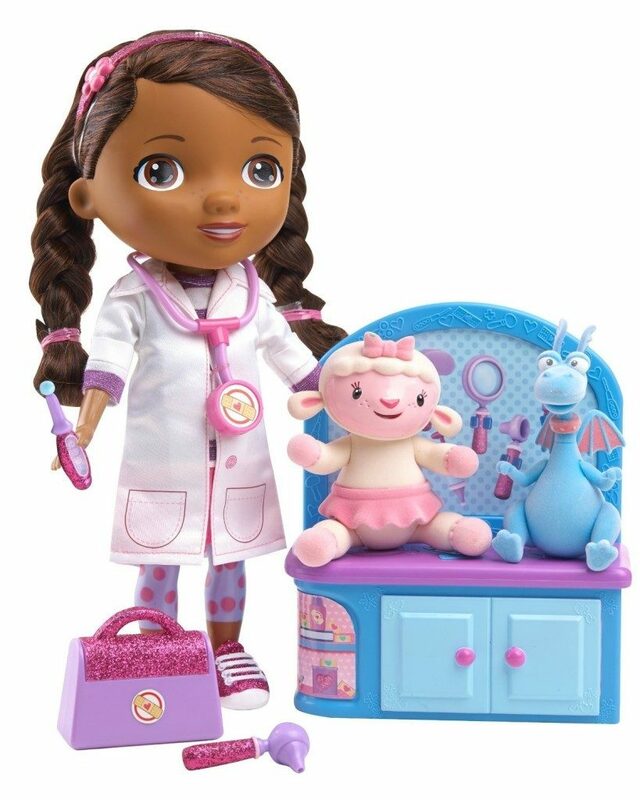 Doc McStuffins Magic Talkin' Doc and Friends Only $24 - Best Price! You are here: Home / Great Deals / Amazon Deals / Doc McStuffins Magic Talkin’ Doc and Friends Only $24 – Best Price! Doc McStuffins Magic Talkin’ Doc and Friends Only $24 – Best Price! Have a Doc McStuffins fan on your list this year? Get the Just Play Doc McStuffins Magic Talkin’ Doc and Friendsfor only $24.00 on Amazon (reg. $49.99)! Super Saver Shipping will be FREE with an order of $35 or more or get FREE 2-day shipping with Amazon Prime.